A total of 537,000 business activity licenses has been issued by the end of October 2018, 1 per cent up from August of the same year, state news agency Wam reported, citing the Ministry of Economy's statistics. 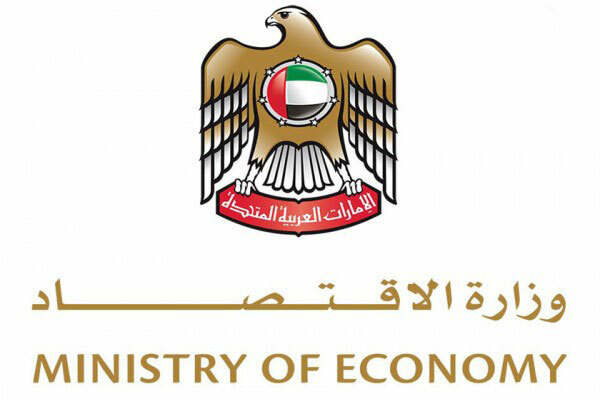 The growth reflects the economic uplift recorded since the beginning of the year, with the Central Bank of the UAE forecasting real GDP to hit 2.4 per cent in 2018, the highest since 2016, driven by a projected growth of 3.7 per cent in the non-oil sector. Dubai and Sharjah accounted for 85.5 per cent of the total licenses issued by the end of October, according to the Ministry's statistics, with Dubai issuing 251,629 and Sharjah 80,754 thereof. In Abu Dhabi, a total of 124,659 licenses has been issued by the Department of Economic Development, 78,518 of which for individual institutions.